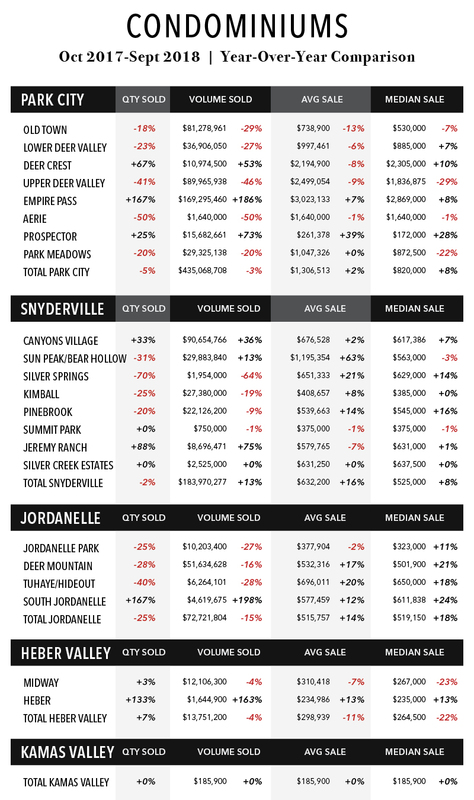 Here's a quick snapshot of 3rd Quarter Market Statistics for the Greater Park City area. 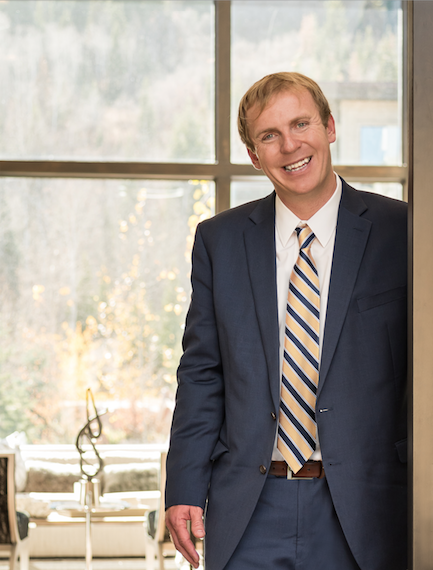 Look for our in-depth MARKET PULSE REPORT in your inbox in a couple of weeks! 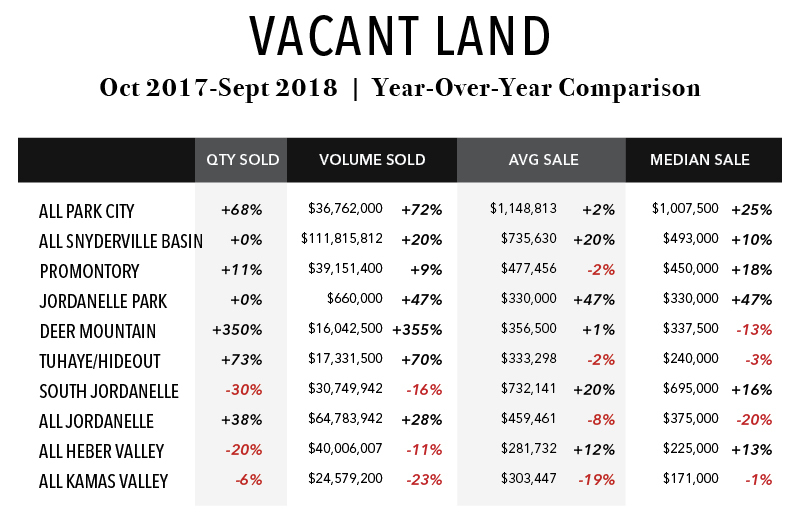 All data derived from statistics provided by the Wasatch Back Multiple Listing Service and Rick Klein of Wells Fargo.